The East Bohemian town of Vysoké Mýto lies on the river Loučná in the region under the Orlické hory mountains 289 metres above sea level. The City has 12 318 inhabitants. 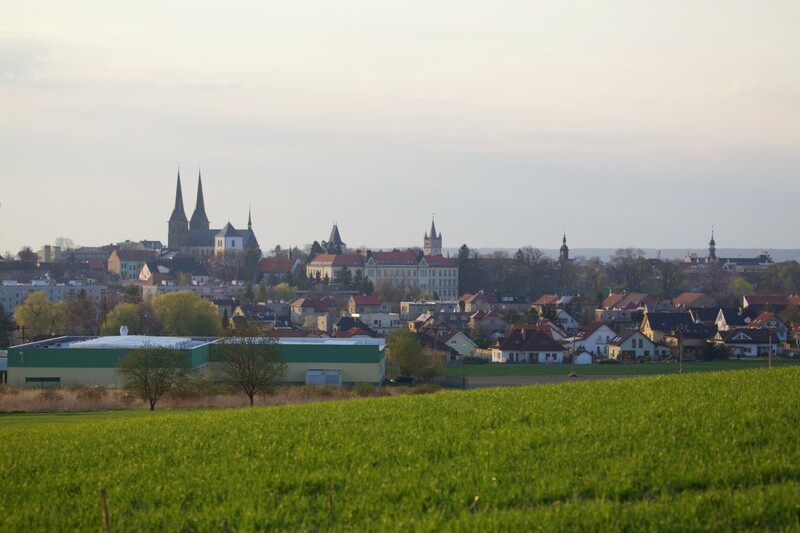 The town was founded before 1265 on the main communication between Bohemia and Moravia, the so-called Trstenická stezka (the Trstenice Path). One of the main demonstrations of the developed urbanism of this period is the even ground pattern of the town with an unusually large quadrangle square which has remained the centre of business and social life up until today. 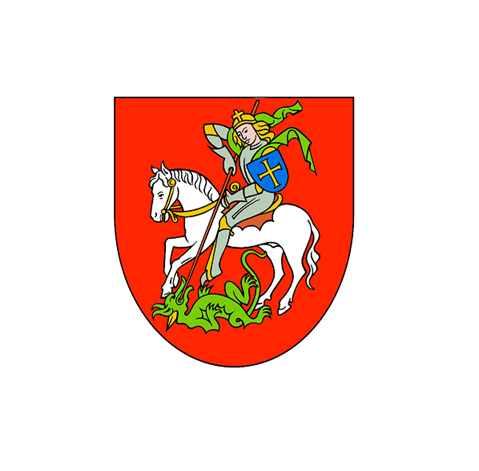 From 1307 Vysoké Mýto was also a dower town for Czech queens. Nowadays, Vysoké Mýto is known for manufacturing the IVECO buses, for organizing the traditional motor racing or as the town with the largest quadrangle square in the Czech Republic. Vysoké Mýto offers the visitors more interesting sites which encourage the visitors to take pleasant as well as instructive walks.